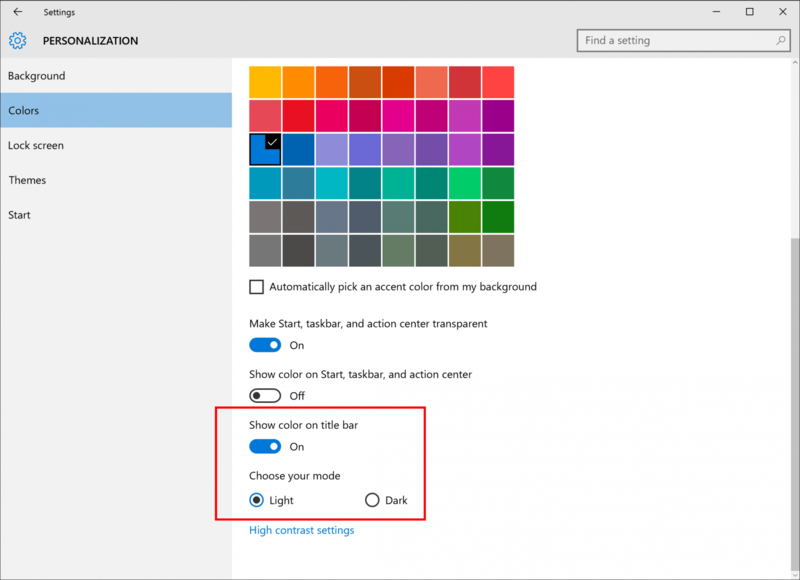 Microsoft introduce a drack mode in new Windows 10 build. If you’re a Windows Insider, you can grab the new 14316 build and try it, but some UWP apps won’t be affected by dark mode. 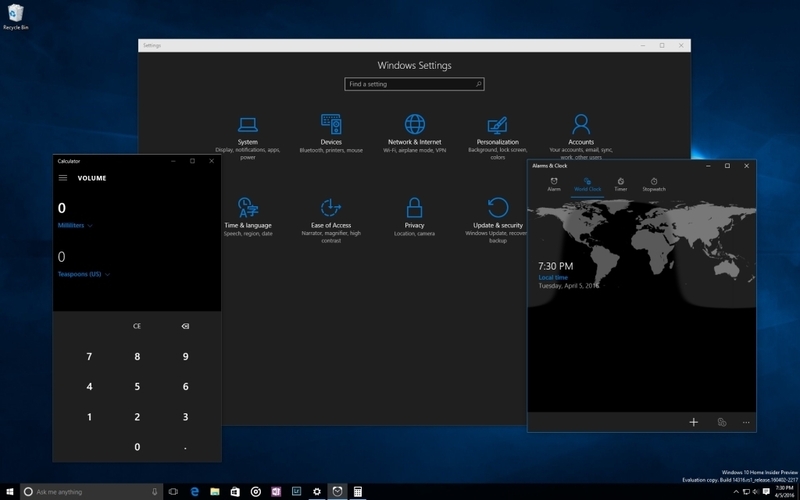 Other additions included the notifications customization (choose priority level and amount of notifications per app), native Bash support (for you Linux lovers), more cross-device Cortana syncing, a ‘Find my phone’ feature (locate your phone with your PC), a slew of bug fixes, and much more. If you want to know more details check here.